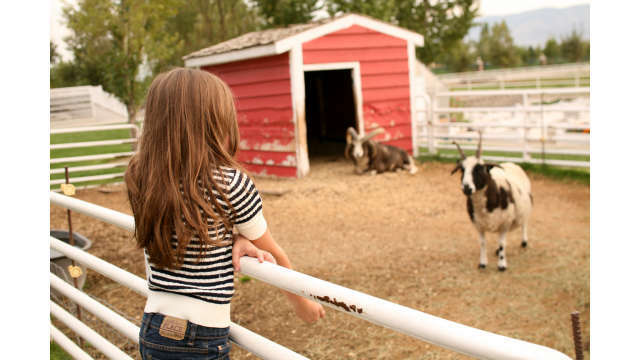 For all animal lovers alike, come meet your favorite farm critters such as cows, goats, horses, chicken, and pigs at Farm Country. 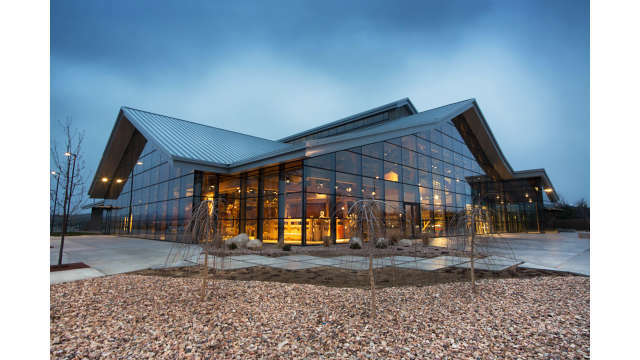 You can also see what it's like to be a farmer through hands-on exhibits. 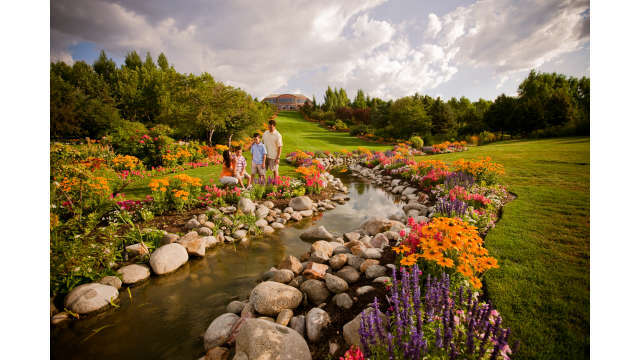 As an oasis in the desert, Thanksgiving Point Gardens features 55-acres of stately gardens, grand lawns, as well as the largest manmade waterfall in the Western Hemisphere. 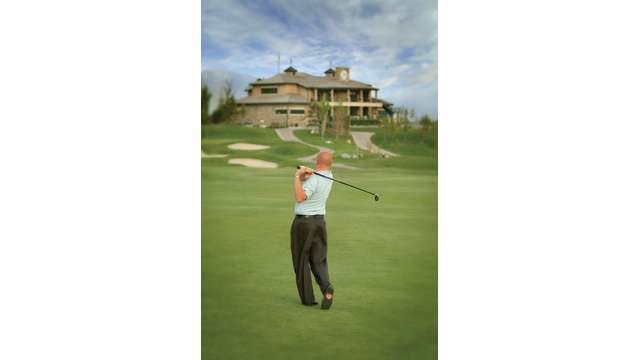 A championship caliber course, the Golf Club at Thanksgiving Point is 7,714 yards long and covers more than 200 acres, making it the largest golf club in the state. 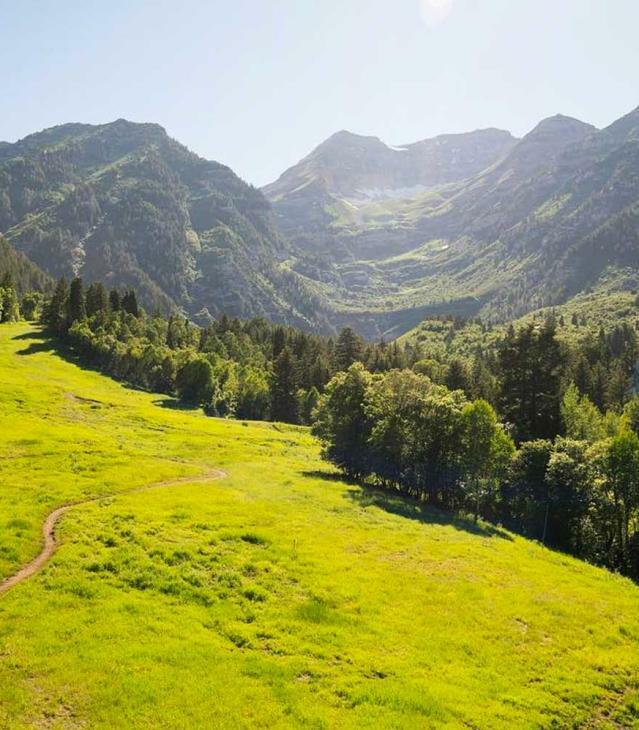 Roam among the dinosaurs, explore a Carboniferous Forest, and dive deep into a Cretaceous Ocean at the Museum of Ancient Life. 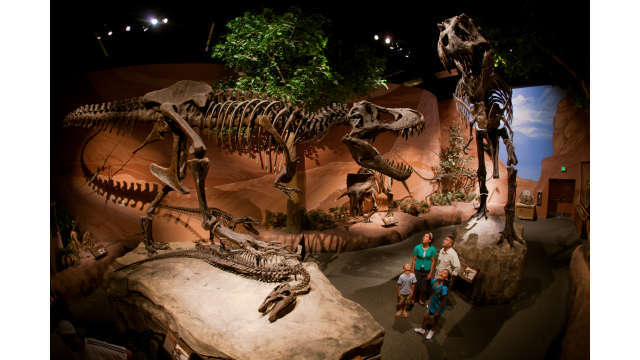 Come visit one of the world’s largest displays of mounted dinosaurs with 60 complete dinosaur skeletons in our galleries, along with more than 50 hands-on exhibits. 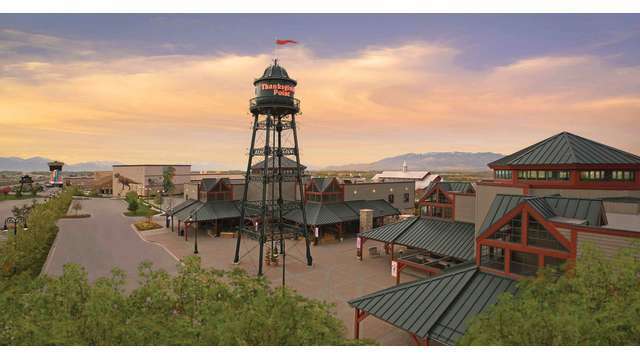 Thanksgiving Point is a nonprofit organization focused on improving the quality of life and increasing educational opportunities in the community. 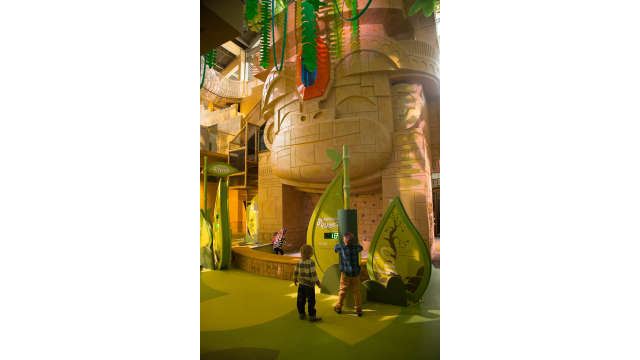 Children will uncover their innate sense of curiosity and use their imaginations throughout five interactive exhibit areas; Rainforest, Waterworks, Kidopolis, Discovery Garden, and Traveling Exhibits. 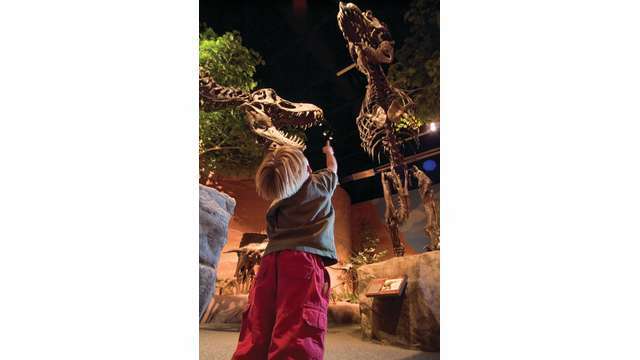 With more than 400 interactive experiences, you can choose a new adventure each time you visit the Museum of Natural Curiosity.